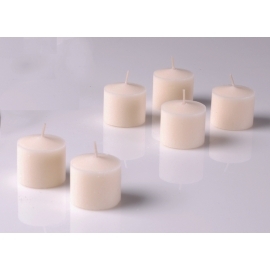 Votive Candles	There are 5 products. 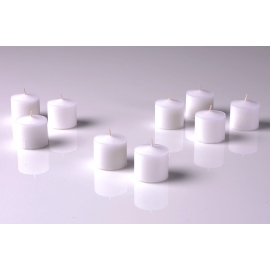 Votive candles made from paraffin wax. 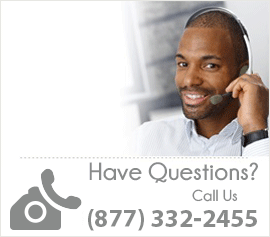 This is done to obtain the rigidity necessary for the type of candle being made. Depending on the quality of wax used, a candle may burn very fast or very slow. It may have a low melting point and produce little to no oil, such as a taper candle that sits in a candle holder "ring," or it may have a very low melting point and turn to oil, as with votives that sit in glass cups. Pillar candles, large candles often with multiple wicks, have their own formula. 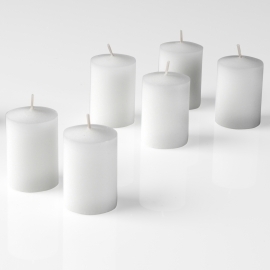 Candle quality also varies widely depending on the candle maker. The aroma from a lighted scented candle is released through the evaporation of the fragrance from the hot wax pool and from the solid candle itself. It’s highly unlikely that you would find a lead wick in any candle sold in the U.S. today. Lead-core wicks have been banned from the U.S. since 2003, and members of the National Candle Association - which account for more than 90% of candles made in the U.S. - have not used lead wicks for more than 30 years. Reputable manufacturers use cotton, cotton-paper, zinc-core or tin-core wicks, all of which are known to be safe.